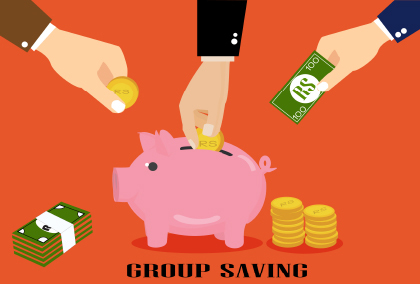 Group Saving account is focused to create the unity in the society. Collected fund can be used for entrepreneur objective for said group. Citizenship copy of account holder. 3 PP size photo of account holder. Any one copy of Electricity bill, telephone bill, land ownership certificate. Membership fee Rs 100.00, Share capital Amount Rs 100.00 is required.